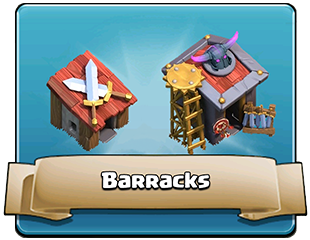 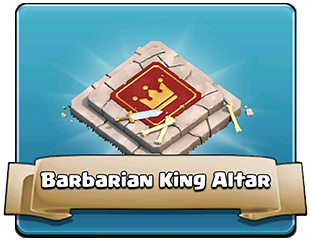 The Army Buildings are few among other Structures in the Clash of Clans game. 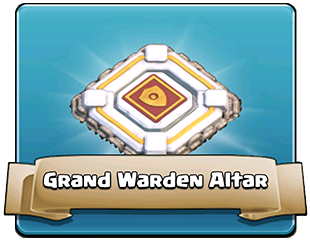 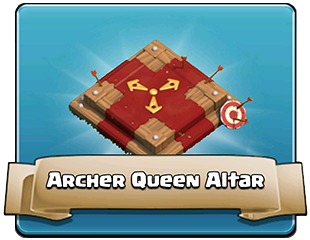 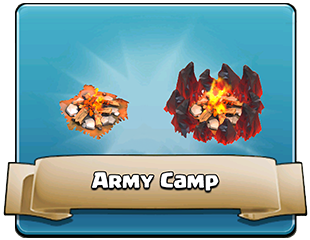 The Army section of the in-game shop that will impact the strength of your attacking Army, allowing you to win more attacks. 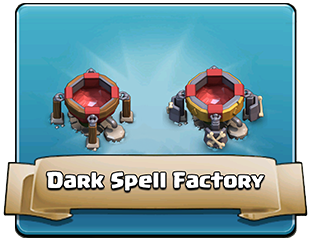 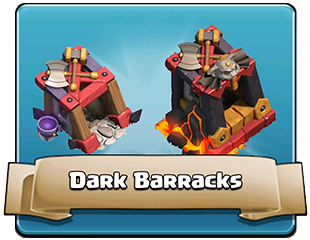 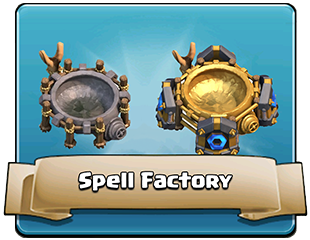 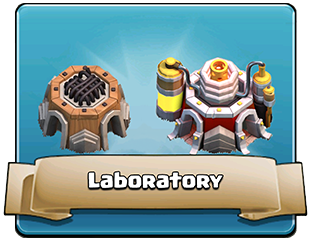 All Army buildings are require Elixir or Dark Elixir to build.